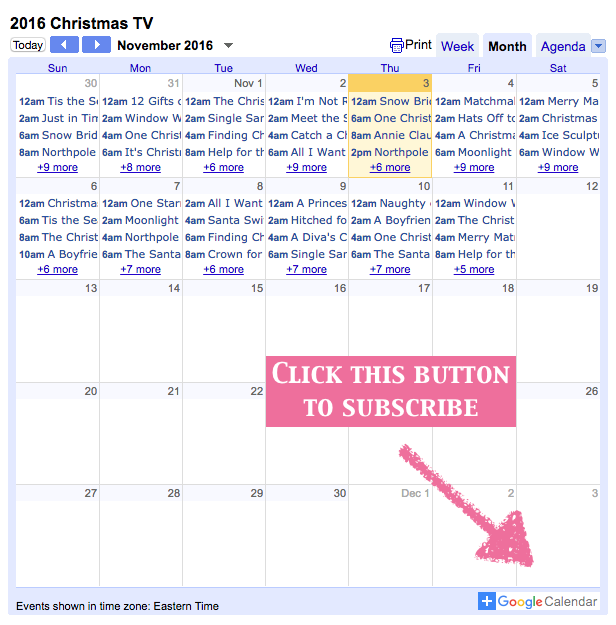 I’ve been compiling a google calendar that lists the Hallmark and (hopefully soon) Lifetime Christmas movie schedules. I’ll also add in a few additional tv episodes or movies from other stations from time to time. It isn’t the definitive list of every single Christmas related media in the entire world, but if you’re into these types of shows you can subscribe to the calendar and have a visual representation of what’s going to be playing soon. Enjoy! 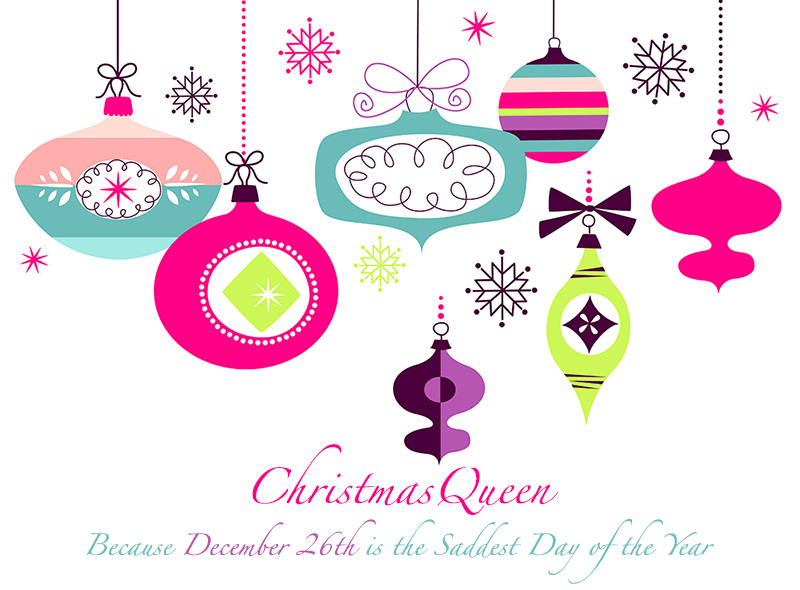 This entry was posted in Movies, Television and tagged calendar, google, hallmark, ical, lifetime, schedule, subscribe.